Today's Ann Arbor Stories is all about the mighty Huron. From its headwaters in Northwest Oakland County, the river runs through 5 counties before it reaches Lake Erie. 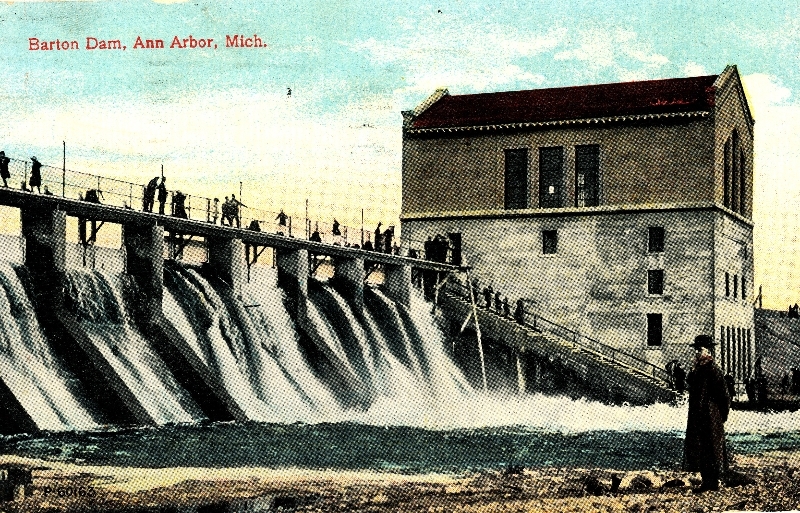 The Huron has been used for transportation, recreation, industry, and source of power. It also has a darker side including floods and drownings. While you're listening to today's episode, make sure you check out the AADL's Flood of 1968 news archive.